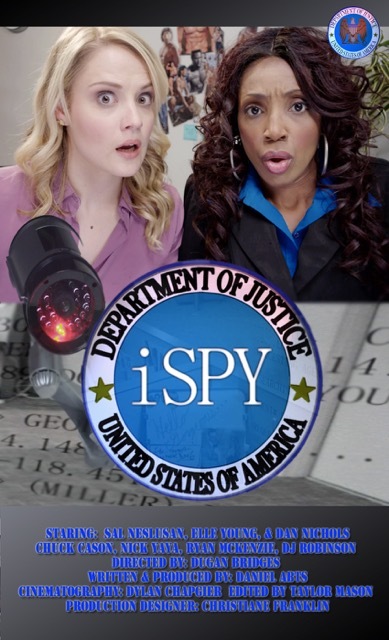 Harriet, a young Department of Justice bureaucrat, spends her days helping the FBI, CIA, and other law enforcement agencies spy on citizens. But when she uses the government's spy technology for personal use, she gets a little more than she bargained for. Little did she know that the man she snooped on is a hacker who now knows her secret and threatens to tell her boss unless she has dinner with him.